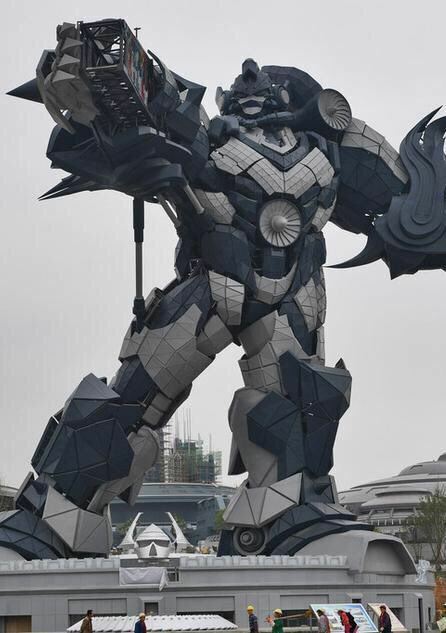 Paradoxically, one of the most interesting reasons for this new theme park based on VR is not at all immaterial: in the center of the area hosting the various pavilions, in fact, stands a huge statue depicting a robot that resembles a mix between Megazord, Optimus Prime and Gundam. 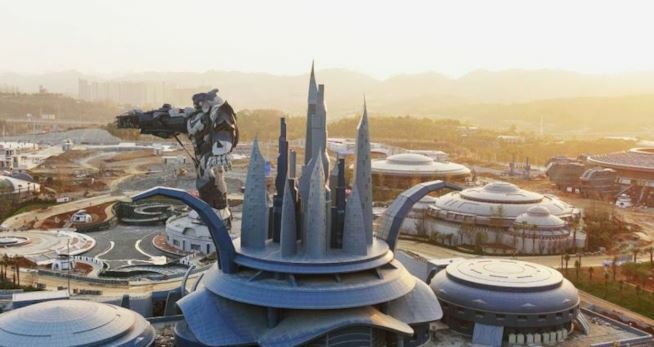 53 meters high, the structure weighs around 700 tons and is a particularly fascinating quirk that is already starting to represent the symbol of this new theme park. What do you think about the Oriental Science Fiction Valley? 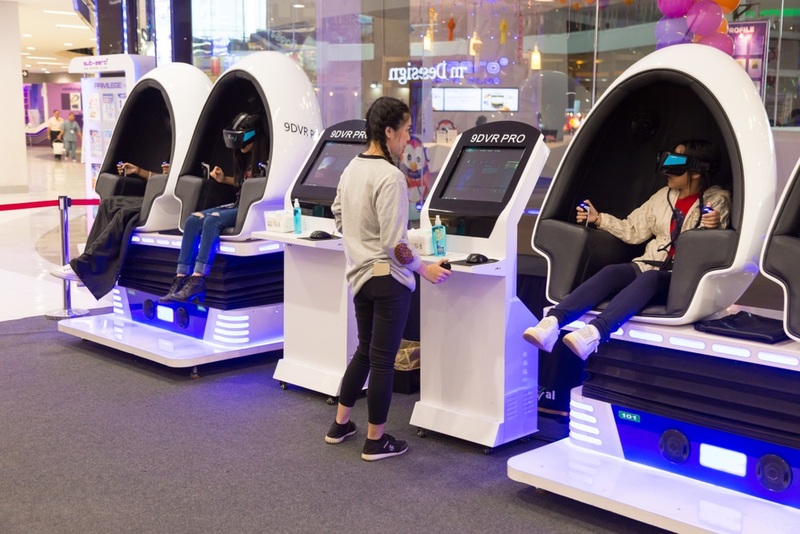 Would you like to immerse yourself in attractions all focused on virtual reality, and what is your relationship with this technology?